New photos of Hebel Caravan Park at HEBEL QLD. 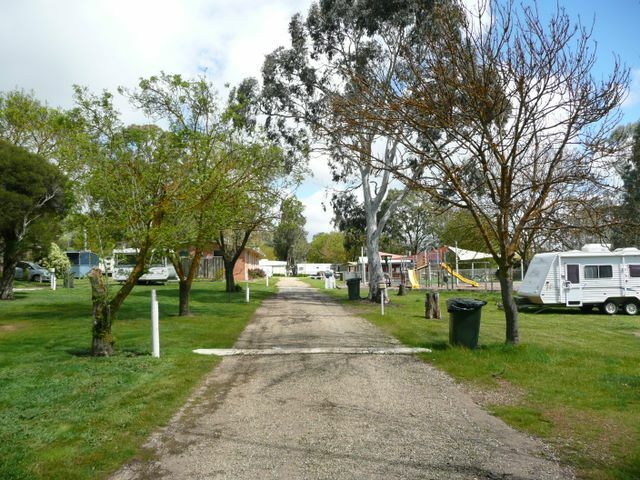 New photos of Hebel Caravan Park at HEBEL QLD have just been uploaded to Caravan Park Photos. 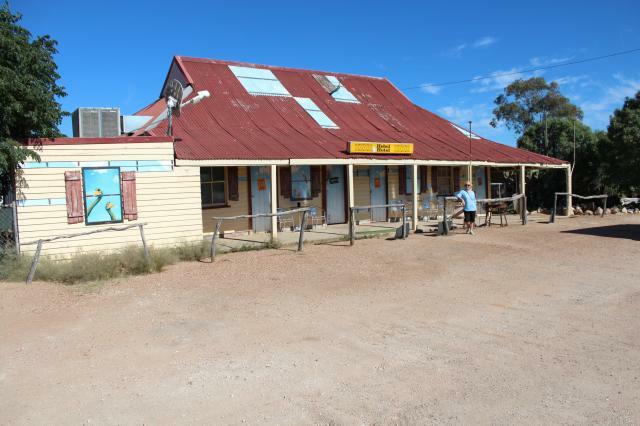 Posted on May 29, 2013 Author JohnCategories Gold Member Caravan ParkTags caravan, HEBEL, Hebel Caravan Park, holiday, motorhome, new photos, our roving reporter Sel Hardy, park, QLD, touristLeave a comment on New photos of Hebel Caravan Park at HEBEL QLD.